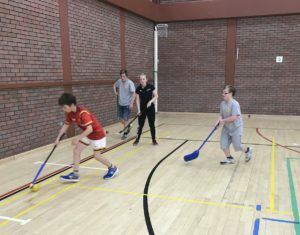 Scottish Hockey’s aim is to support clubs across Scotland to create fun, safe and inclusive hockey opportunities for individuals with a disability. Flyerz Hockey is the name widely associated with disability inclusive hockey across the UK. 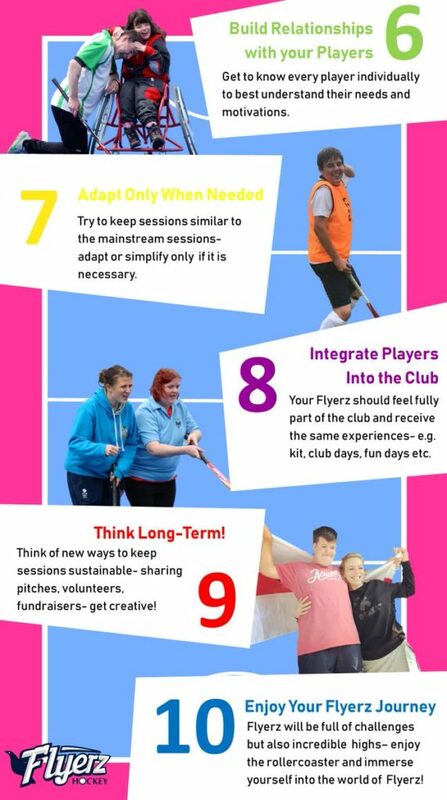 Flyerz Hockey is inclusive field hockey that utilises traditional and adapted equipment during regular club sessions at local volunteer led community clubs. 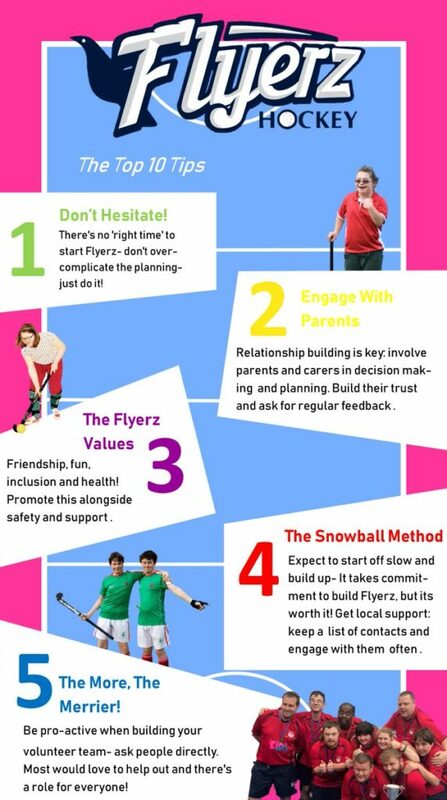 Flyerz hockey sessions are player centred and concentrate on having fun, learning new skills, making friends and promote the foundations of living an active and healthy lifestyle. As a sport for life, we believe that everyone has the right to access Hockey. Flyerz Hockey Information workshop – Tuesday 16th April, 6:30pm – 7:30pm at Glasgow National Hockey Centre.